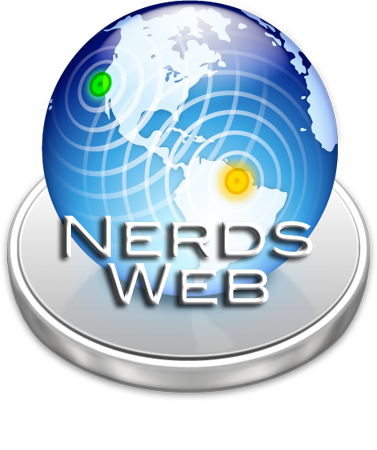 Nerds Limited offers Expert on-site service to Albuquerque & Santa Fe to resolve Tech related issues great and small! Phone time is free to answer your quick questions. Give us a call 24/7. Mac / PC / Networking / Security / Design / Dev / & Mobile Experts. We bridge the gap between technology & you. at your home or office since 2009. Nerds Limited offers Expert on-site repair to Albuquerque & Santa Fe to resolve Tech related issues great and small! Phone time is free to answer your quick questions. Give us a call 24/7. No Apple Product has reached its full potential until it (and its owner) have had an On-Site visit from a Nerds Limited tech. We've done countless MacBook Pro, iMac, and Mac Mini upgrades, Mac OS fixes, & overall system optimizations. We come to your home / office and bring everything we need to make your system exactly what you want it to be! If you need to upgrade your hardware (flash memory, hard drive, etc) we will discuss ordering the item or try to buy it locally, all from the comfort of your home or office. We speak . PC or Mac? We're experts in BOTH! Is your Laptop / Desktop system slowly losing steam? Computers aren’t like cars. Your system can be every bit as fast as it was the day you opened it... Nerds Limited can teach you to keep it that way! How you ask? If you'd like to develop an app, don't retain someone who has never done it. Want to see our work? See it live on the  App Store. 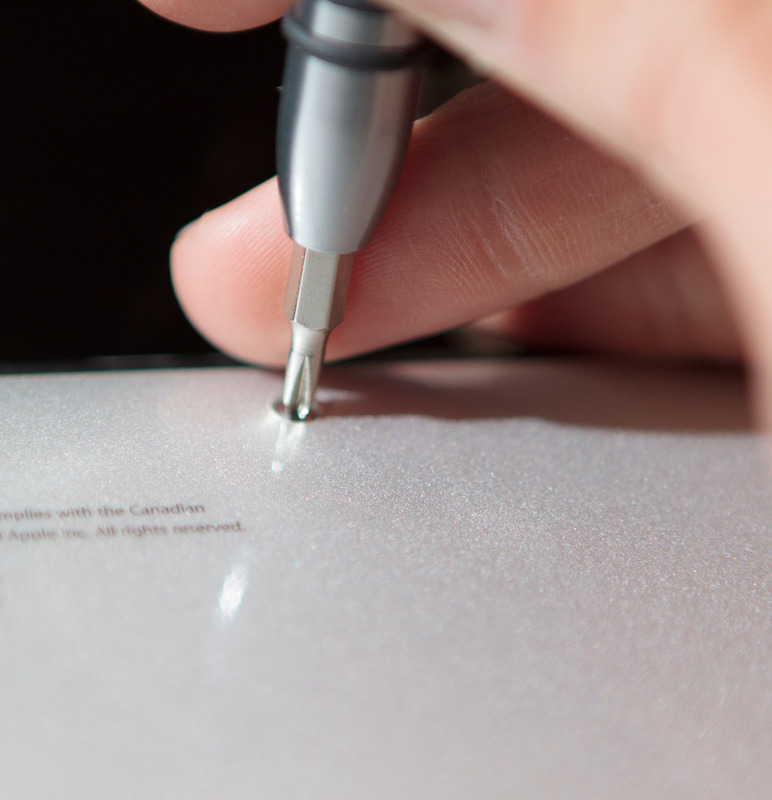 Legal Flyer® is now a universal iOS app for iPad, iPhone, and iPod Touch! Microsoft has released Windows 10. As Microsoft certified partners, we have used Windows 10 since its very early stages and look forward to answering all of your questions about it. Prefer Windows 7 or 8? We can answer all of your, "Should I ____?" based questions... Usually right over the phone. Call Us. We don't charge for phone time & specialize in answers about technology for people, not the other way around. "Do you guys repair ___________?" We don't usually meddle in political matters, but FCC chairman Ajit Pai is about to gut the laws that enforce equal connectivity on the internet. Call congress and please urge them to oppose the proposed amendment to the internet guidelines. Thank you to the readers of alibi.com for naming this one man operation 2nd Best of Burque. I’m humbled & honored.